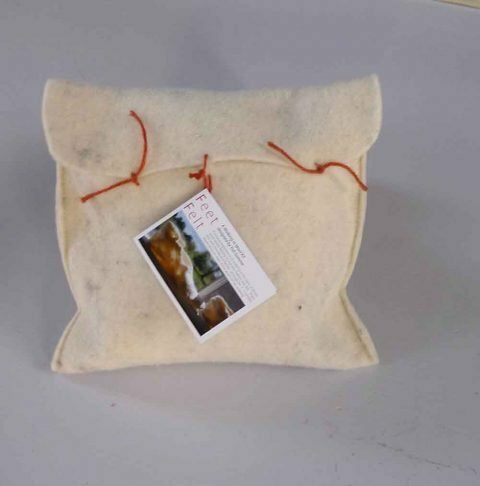 Home / Bellacouche Shop / Feet Felt Kit – walking in wool to make felt! 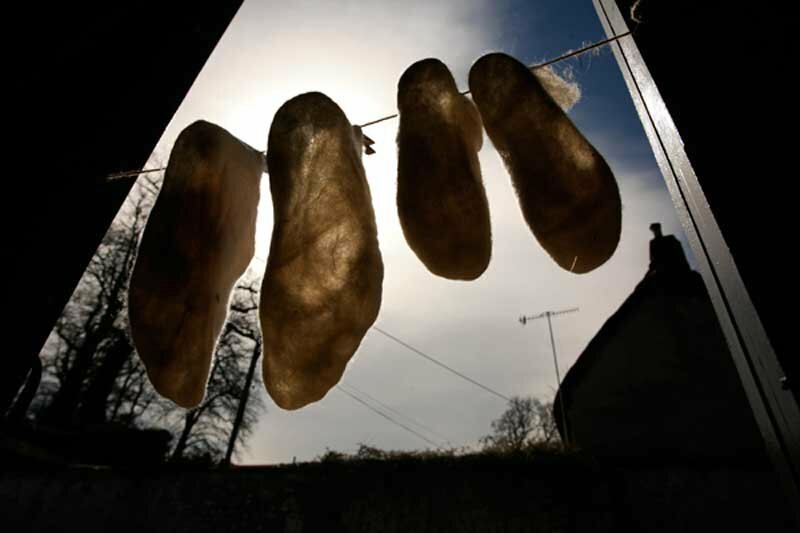 Make these beautiful moulds of your feet in the best of British wool: Blue-faced Exmoor. 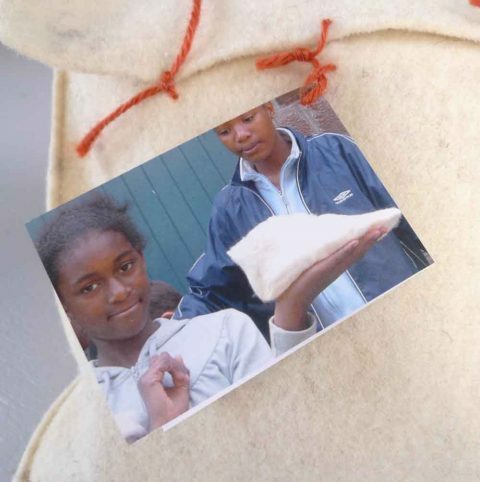 A tried and tested experience that transforms wool into felt as you walk. 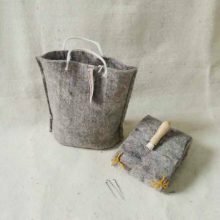 An ancient legend tells of how the art of making felt began; a pilgrim used wool to protect her feet from blisters whilst walking. As she walked, the friction and moisture from her feet created the perfect conditions for transforming wool into felt. 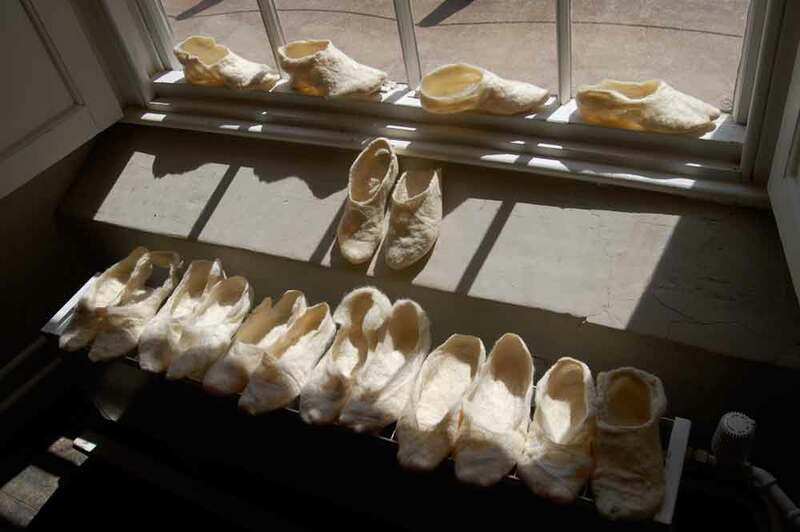 This is my adapted version which recaptures this ancient happening; it’s an experience resulting in beautiful moulds of your feet as an art object for display (they are not suitable as slippers as they are too soft!). This is a lovely project to do with friends, family and children. 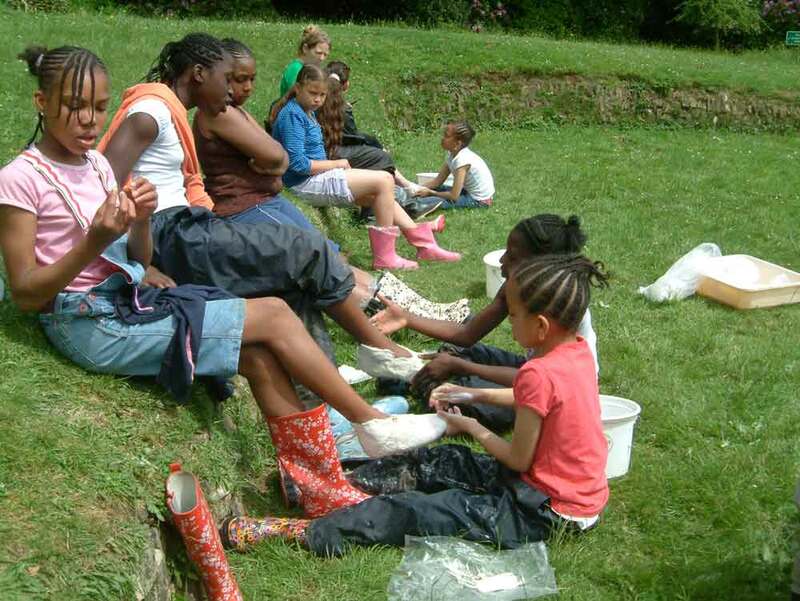 Walking, dancing or active games are required for up to an hour for the felting to happen. As always and in keeping with my local sourcing ethos, the wool comes from British farms only. DVD which gives excellent instructions, plus a film of the original art project, interviews and lots more. enough Blue-faced Exmoor British wool for 3 to 5 people, depending on foot size. presented in a beautiful felt bag. Also available as a special schools pack starter kit with teacher notes – Please email me for details. Fun Felt Feet Felt Fun! 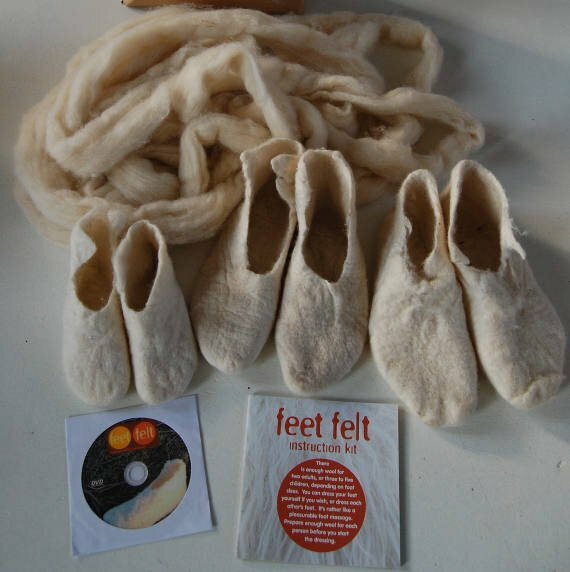 Watch the video… Buy the Feet Felt Kit! 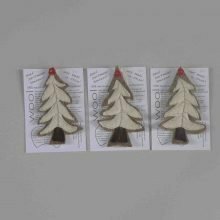 An ancient legend tells of how the art of making felt began; a pilgrim used wool to protect her feet from blisters whilst walking. 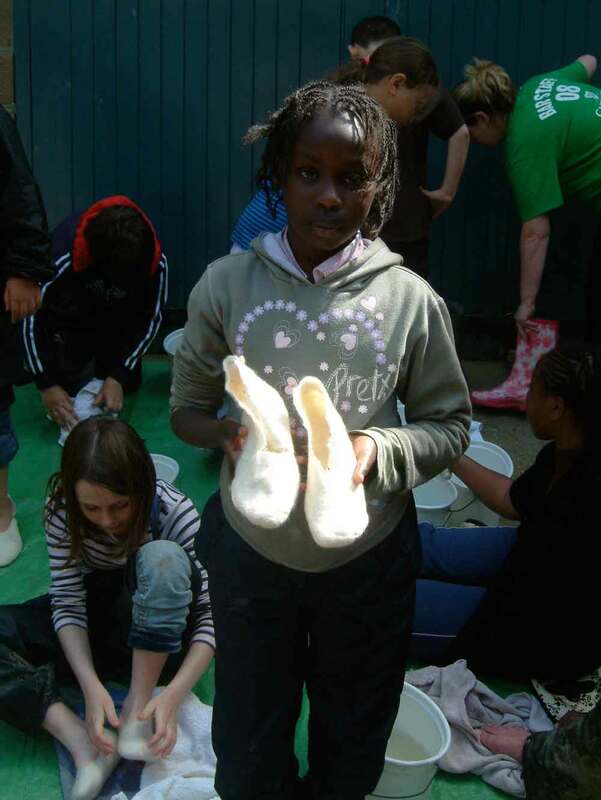 As she walked, the friction and moisture from her feet created the perfect conditions for transforming wool into felt. This is my adapted version which recaptures this ancient happening; it’s an experience resulting in beautiful moulds of your feet as an art object for display (they are not suitable as slippers as they are too soft!). This is a lovely project to do with friends, family and children, and has been used in schools and groups all over Devon. 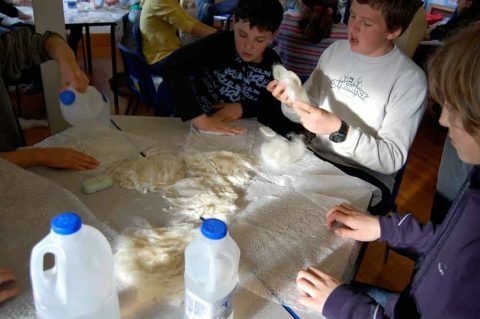 Walking, dancing or active games are required for up to an hour for the felting to happen. Please email me for the special schools pack starter kit, teacher notes and prices per 10 pupil packs.